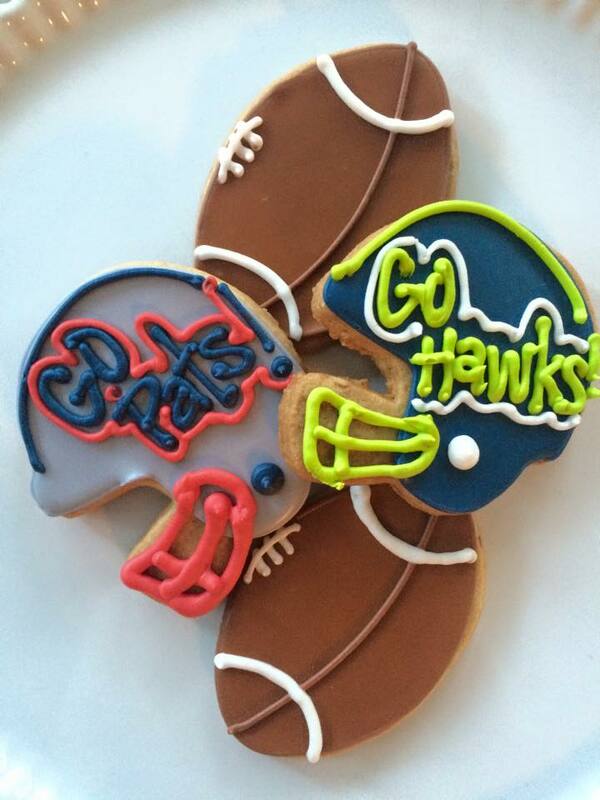 Seahawks or Patriots, who will it be? Are you ready for the big game? These are at the Lebanese Taverna today. Remember you can always order any team you’d like — even if they aren’t conference champions!